If you’ve been following the Xbox One release schedule then you’ll know there are a ton of game releases every week. It’s nice when one comes along that’s a little bit different from the rest. 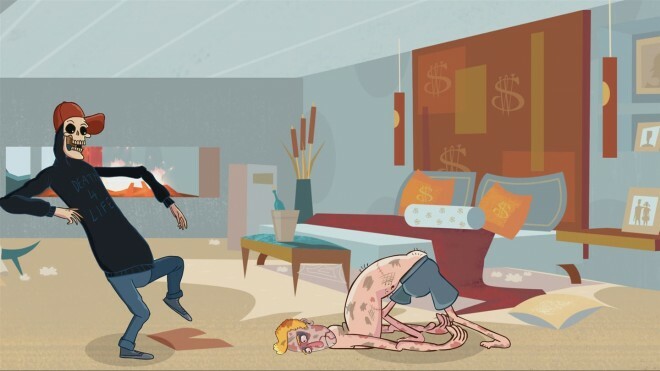 Manual Samuel, from Perfectly Paranormal, instantly caught my eye with its quirky gameplay because in Manual Samuel, players control not just Samuel as a whole but each individual part of him. The basic premise is that after a horrific accident our titular hero finds himself dead and in a hell which requires him to put in a solid days work. Being the lazy git that he is, Sam chooses to make a deal with Death himself to allow him to be brought back to life. Needless to say there’s a catch: he has to survive for 24 hours doing everything manually, right down to breathing and blinking. Sounds good so far, of course one gimmick does not a game make. 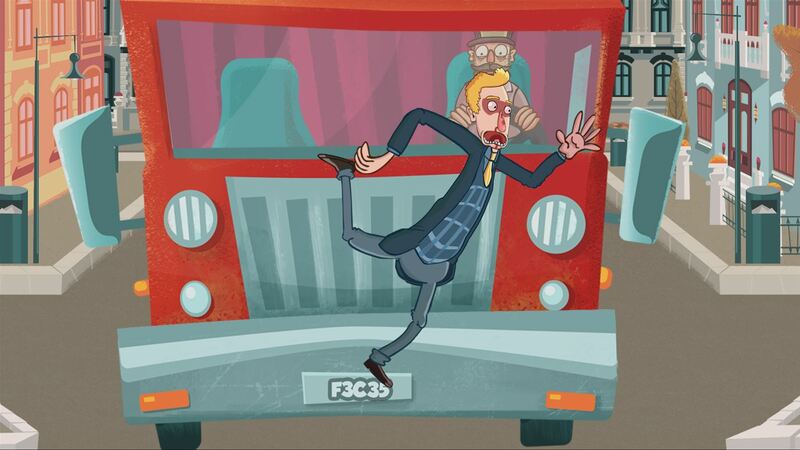 Fun – Anyone who’s ever spent time giggling stupidly at QWOP will instantly get Manual Samuel. Sam however is a lot easier to control than QWOP: LT controls the left leg, RT the right and the corresponding bumper buttons for this hands. But that doesn’t stop you falling all over the place and doing the splits if you take a wrong step. We also need to remember to breath in (X button) and out (B) as well a blinking (A) lest Sam goes blind or passes out. Challenging yet simple at the same time, the coordination and concentration required could almost be compared to a virtual game of patting your head and rubbing your stomach. It’s childish and silly but all the more fun for being so. If you’ve got an equally immature real life chum, there’s also a couch co-op mode which splits the different body parts of Sam between two controllers for even more chaos. 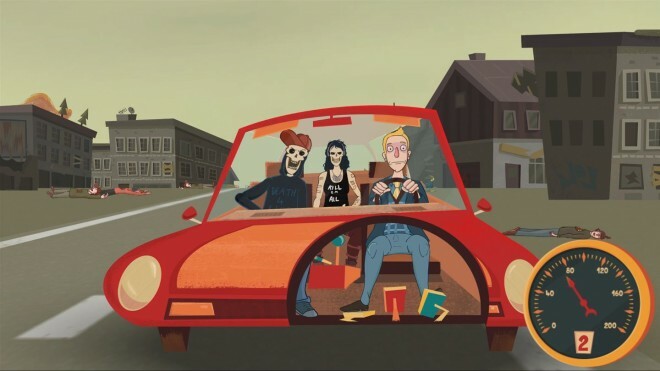 Funny – Manual Samuel is littered with jokes most of which should give even the most stony faced among us a decent chuckle. However a good part of the humor is down to our own failure. Yes, there are achievements for doing things correctly, and even a Time Trial mode for when you’re feeling particularly dexterous, but lets be honest, it’s much more fun to watch Sam roll down flights of stairs, pour coffee his eyes and even urinate in his own hair. All the while Sam’s progress is being commentated by a slightly posh and sarcastic narrator who, in a similar style to The Stanley Parable, will have a stinging remark for your every move. Equally amusing is the hashtags we can collect throughout Sam’s day #TookALeak, #BrokenJawBone, #DrankCoffee, perhaps a clever commentary for today’s social media obsessed society, or maybe just something funny to do for an achievement. Short shift – Depending on your coordination skills, most players can expect to finish Manual Samuel in as little as 3 hours. It’s a shame really as the game had such a promising start but it does feel like the developers ran out of ideas. On the other hand, despite it’s brevity, some sections are needlessly drawn out. 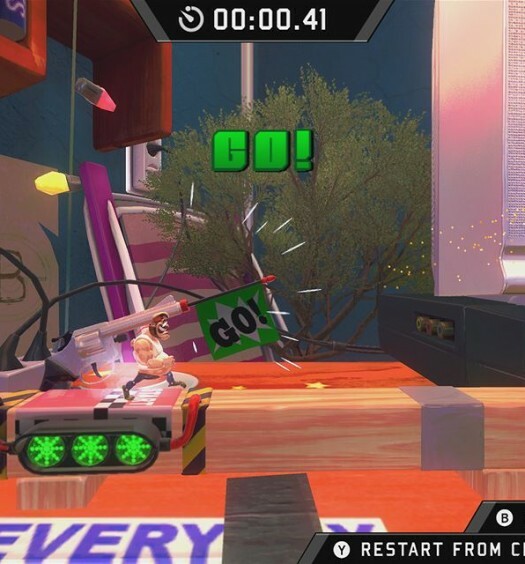 In particular, a driving sequence which had very little gameplay, other than listening to Death drone on about kick flips and feces, seemed to go on forever. There are also a few battle sequences which outstay their welcome making you wonder why the developers didn’t stick with the game’s simpler, yet arguably better daily life sections. 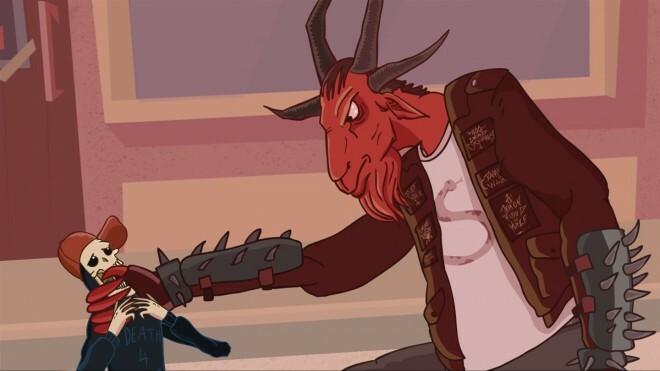 Horrible Bosses – #OhDear, the final boss in Manual Samuel has to be one of the worst boss fights I’ve ever encountered in a game. An awful mess of trial and error which seems to go on for ages. It’s not particularly hard, but feels deliberately obtuse as if wanting you to fail. It also only really serves to highlight how weak the games controls actually are with quite a bit of imprecision and input lag noted. I had suspected this earlier in the game, that each time Sam did the splits, it wasn’t entirely my fault, but I didn’t see it as a big issue and put it down to being all part of the fun. However, 20 minutes (yes 20!) into the literal boss fight from hell, aptly named Patience of all things, I had lost all of mine and was ready to break the controller or TV or anything that wasn’t tied down. Manual Samuel starts well but sadly loses steam fairly early on. Which is a real shame as I wholeheartedly loved the first hour or so into Sam’s nightmare day. 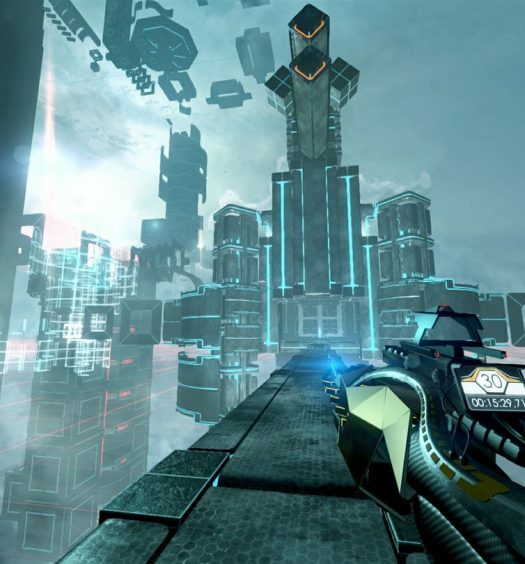 The game is at it’s strongest when it’s gamifying the mundane aspects of life, but this one trick pony loses its appeal when it tries be a proper game with fighting, boss levels and high scores. Manual Samuel was developed by Perfectly Paranormal and published by Curve Digital on Xbox One. It released on October 14 2016 for $9.99. A copy was provided for review purposes.